Blued Pine is any one of several species of pine, which have been affected with a fungus Grosmannia clavigera which turns part or all of the surrounding wood fiber blue. Blued pine is not a specie in itself. 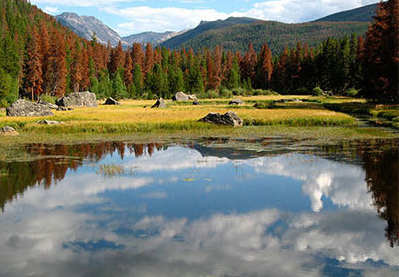 It is also marketed under the name blue denim pine, or buckshot pine (named after the beetle holes also found in dead pine). 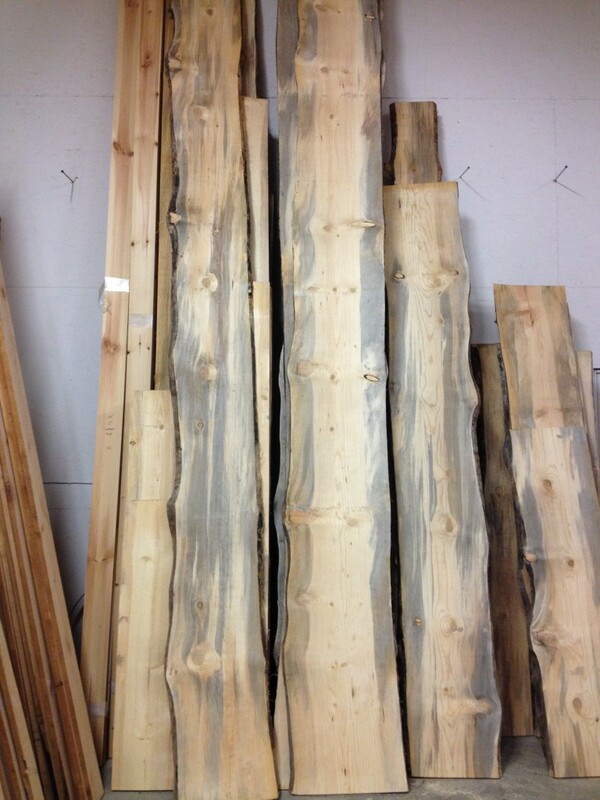 Ponderosa pine has the most reliable bluing patterns. Trees that have died and blued standing have the most beautiful stain. 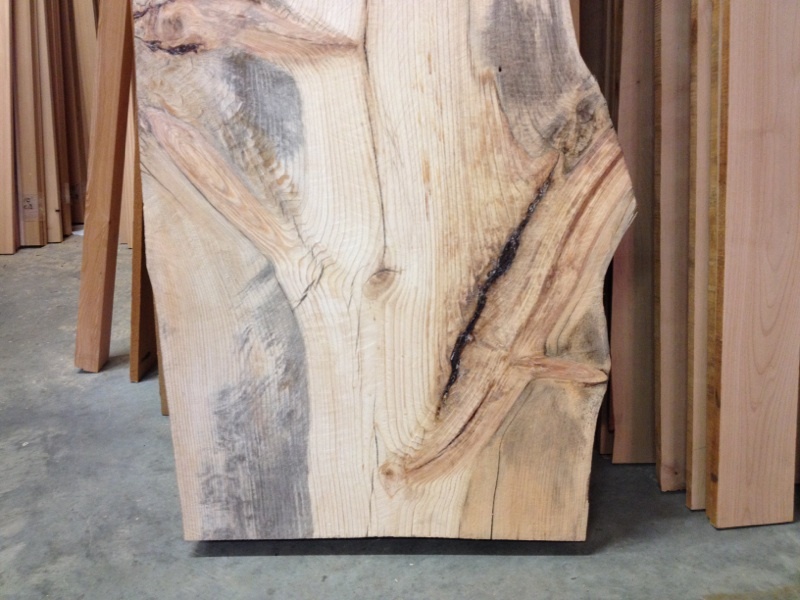 Blued pine makes beautiful paneling, bar tops, and furniture. 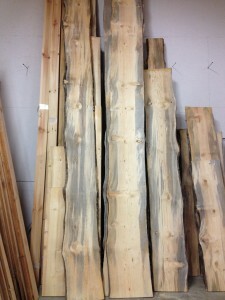 We handle mostly blued ponderosa, buying dead standing trees from local loggers. Blued pine traditionally is considered a defect by the timber industry; however, there is some small market for it as a specialty wood.